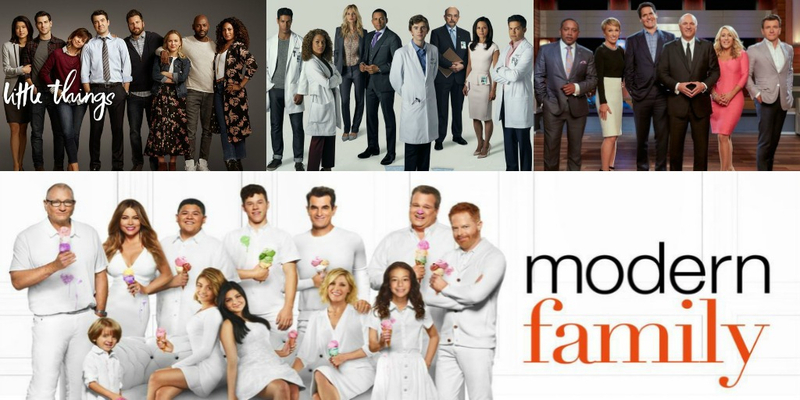 With the Television Critics Association press tour underway, studios and networks have been keeping reporters busy with multiple announcements surrounding shows and series. 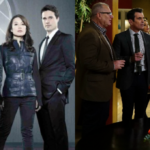 ABC is no exception as the network revealed what will be returning to television. 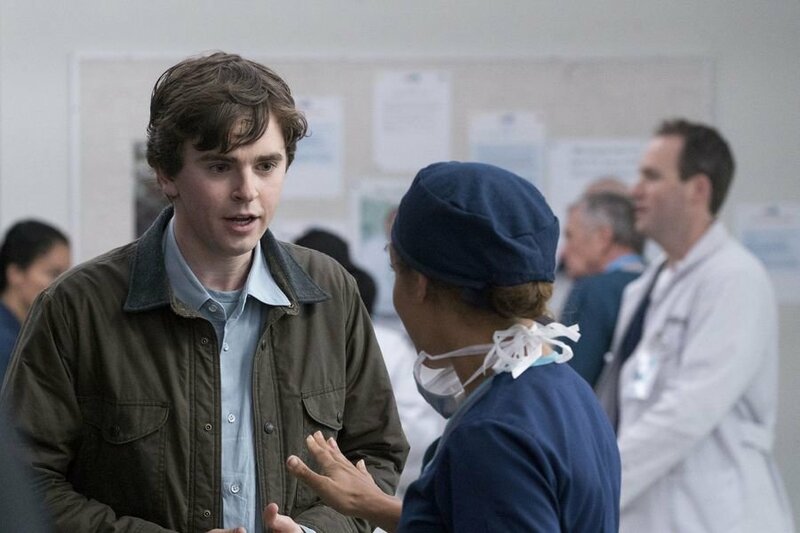 The doctors at San Jose St. Bonaventure Hospital will be back with new episodes of the successful drama, produced by Sony Pictures Television and ABC Studios. 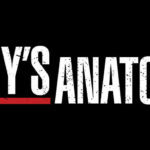 The series airs Mondays at 10:00 pm ET on The ABC Television Network, streaming and on demand. The recipient of the 2017, 2016, 2015 and 2014 Emmy Award for Outstanding Structured Reality Program, Shark Tank features The Sharks – tough, self-made, multimillionaire and billionaire tycoons – as they invest in America’s best businesses and products. The Sharks will give people from all walks of life the chance to chase the American dream and potentially secure business deals that could make them millionaires. 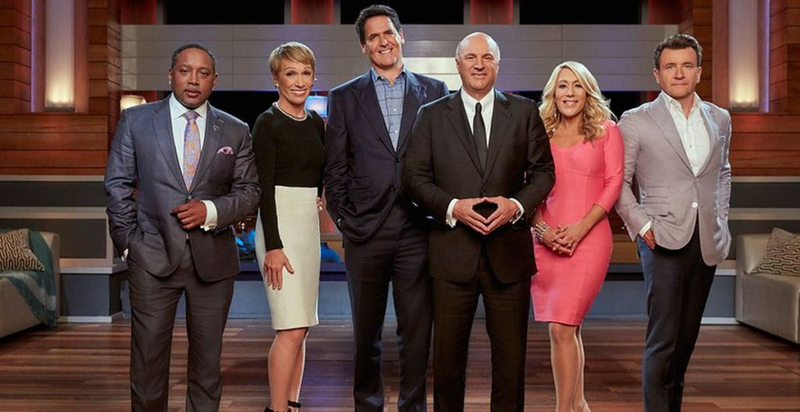 Shark Tank which is based on the Japanese Dragons’ Den format, created by Nippon Television Network Corporation. ABC’s flagship comedy series Modern Family will wrap its run after one more season. 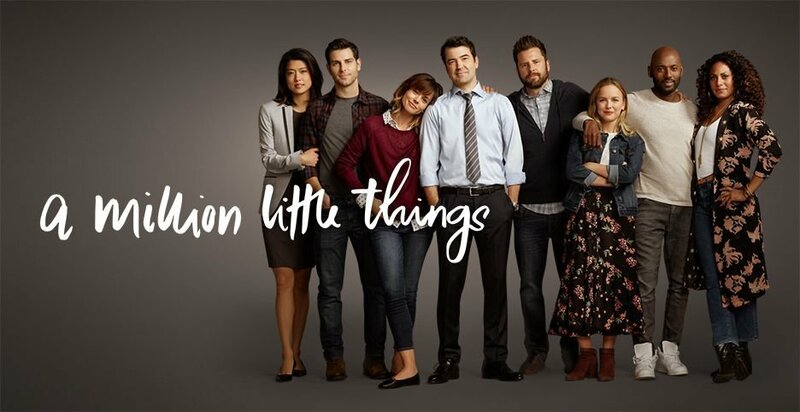 The Emmy-winning family comedy has been picked up for an eleventh and final season, the network announced at TCA. Deadline is reporting that it will consist of at least 18 episodes and could expand to 22 episodes. Modern Family’s renewal was all but assured when the original adult cast, agreed on new deals with producing studio 20th Century Fox TV to return. 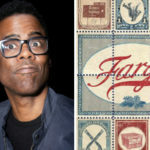 The studio also has signed co-creators/executive producers Steve Levitan and Christopher Lloyd for another season, and also has made new deals with the original kid actors — now all young adults.